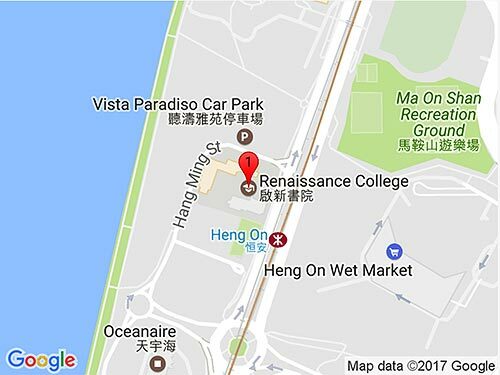 Renaissance College was established in 2006, and our first cohort of IB Diploma students graduated in May 2009. As the numbers of alumni grow, we would like to invite former students, teachers and parents who have been a part of the RCHK family to re-connect with the college. We look forward to creating a dynamic alumni network. By checking the RCHK Alumni website regularly, you can keep up to date with news of our alumni and events taking place across the college community. We have also created a Facebook page for our alumni.